Yeah, I love this beast! It is just too cool! 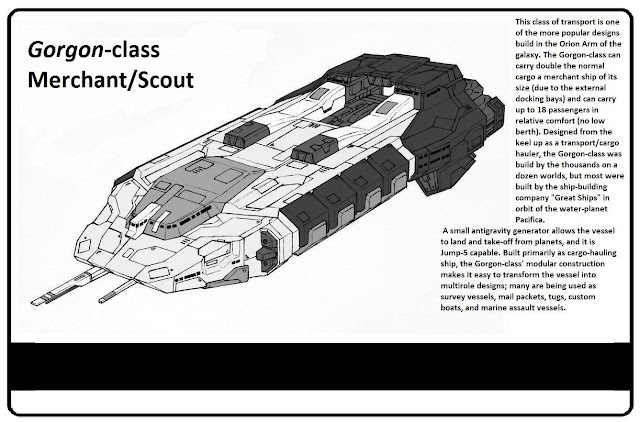 This is the ship that our adventurers will be travelling on, leaving from Kobra World and then onto the Jerlea Ringworld, and then finally to Urbanos. I hope you enjoy the ride, I certainly am having fun writing it!